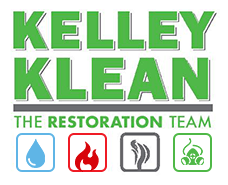 Fire damage restoration poses challenges even for experienced restoration companies. A “typical fire” has many problems that come with it, and someone without the training or resources of a restoration company would be in over his or her head. Part of the challenges come with all the other kinds of damage that happen when there’s a fire. There’s also the question of structural integrity. With so many possible problems, the single best thing you can do for your property is to move swiftly. Waiting will only make your problems worse. Fire damage directly leads to other kinds of damage. The most common problems are water damage and chemical damage. Water is used to put out the fire, but then it often isn’t cleaned up right away. It sits, growing stagnant and spreading pollution everywhere it runs. Mold and germs thrive, and your property becomes more damaged by the day. Chemical damage can happen multiple ways. Today, many fires are put out with chemical compounds that prevent the fire from spreading and burning. This is a great advancement in firefighting, but these chemicals aren’t always safe for you either. They can seep into upholstery and cause problems there. This is on top of the soot, smell, and damage caused by the smoke and fire itself! Fire damage restoration is difficult because it always has to wait for structural assessment. Even a minor fire can cause damage that makes a structure unsafe. If there is a question of whether or not workers can enter the structure (or a portion of the structure) safely, an assessment has to be taken care of before any fire damage restoration can begin. One element that is often overlooked when planning fire damage restoration is the smell. 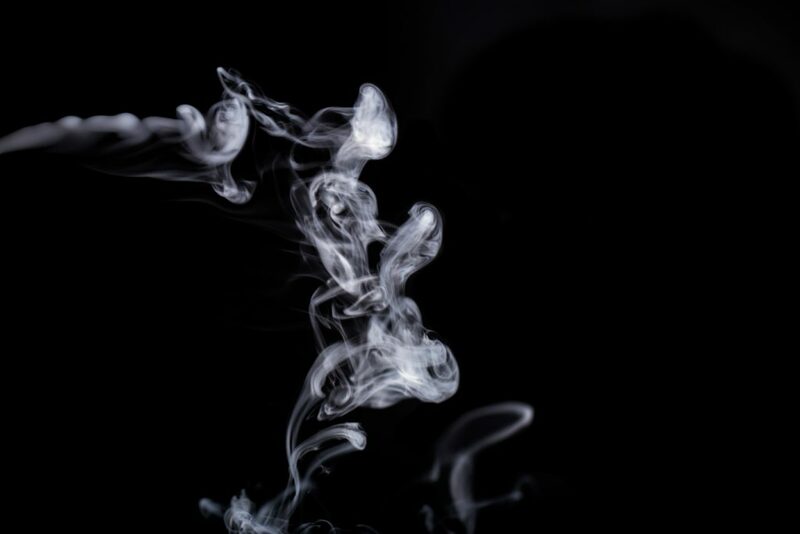 Smoke doesn’t smell pleasant, and the standing water lends its own mildew charms to your property. Chemicals seep into fabric all over and contaminate even areas that the fire didn’t touch. These scents can combine into something terrible–and difficult to fix. In cases where there isn’t structural damage and there aren’t great swathes of the area that have been set on fire, odor restoration can be one of the biggest and most difficult aspects of the job. It may require repainting the walls and restoring the furniture on a piece-by-piece basis. Fire damage restoration is complex. The addition of other sources of damage creates a unique situation every time. To solve it, you need a restoration team with a lot of experience in multiple forms of damage. They tackle the tough parts for you!